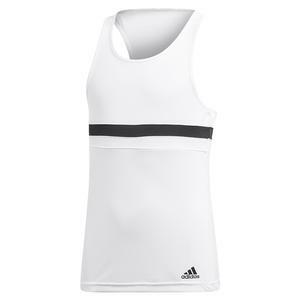 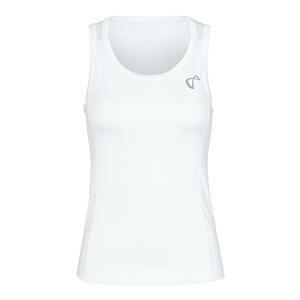 SALE Athletic Dna Girls` Racerback Tennis Tank White $34 29% OFF $23.99 Size: S, M, L only. 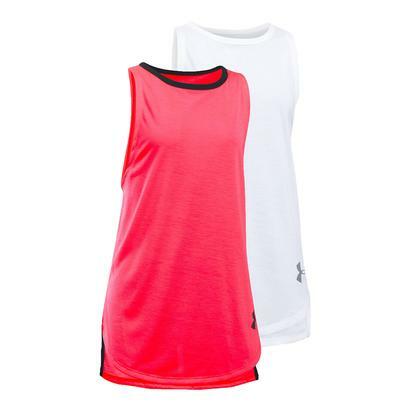 SALE Under Armour Girls` Threadborne Play Up Tank $24.99 60% OFF $9.99 Size: XS, S, XL only. 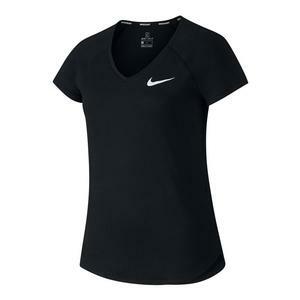 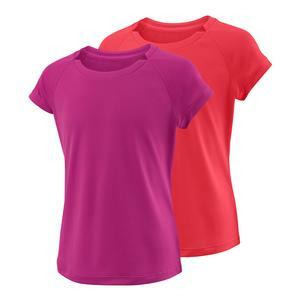 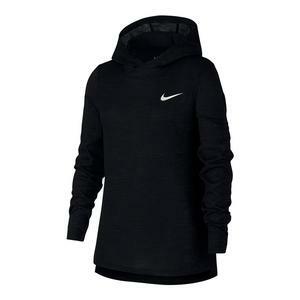 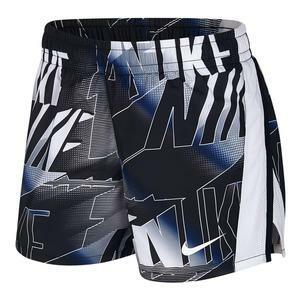 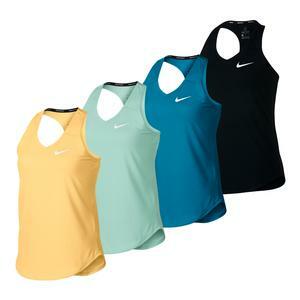 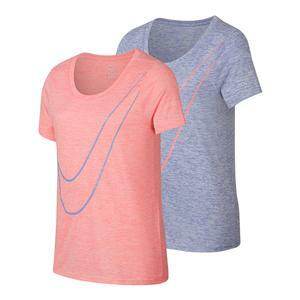 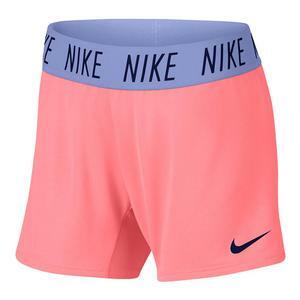 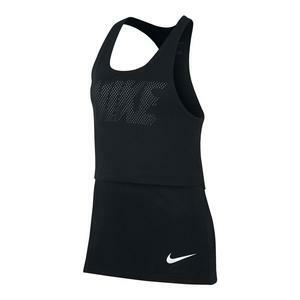 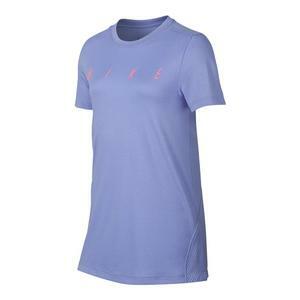 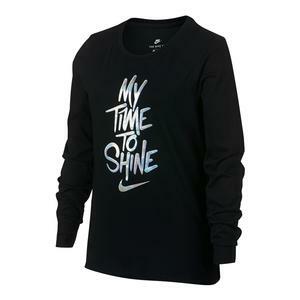 SALE Nike Girls` Court Pure Tennis Tank $40 45% OFF $21.97 Size: XS, S only. 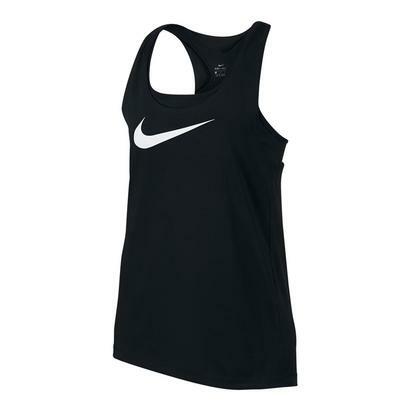 SALE Nike Girls` Breathe 2in1 Cami Tank Black $35 Size: XS, S only. 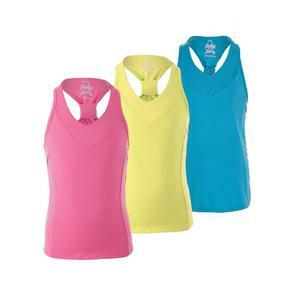 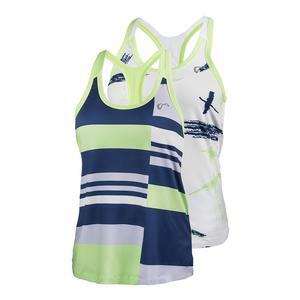 SALE Athletic Dna Girls` Racerback Tennis Tank $42 40% OFF $24.99 Size: S, M, L only. 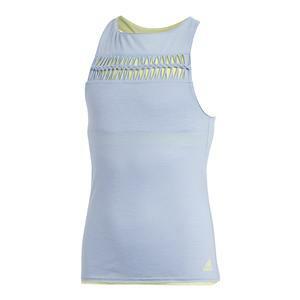 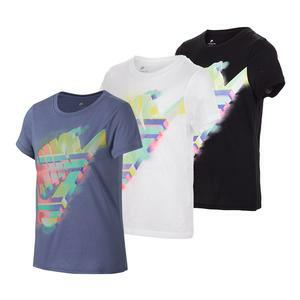 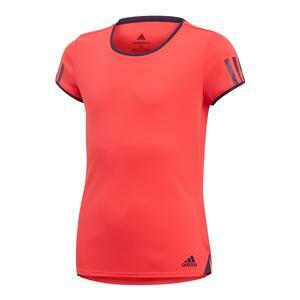 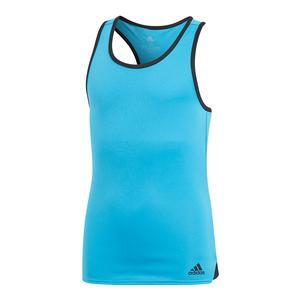 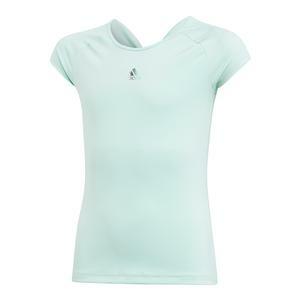 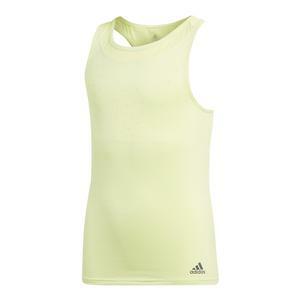 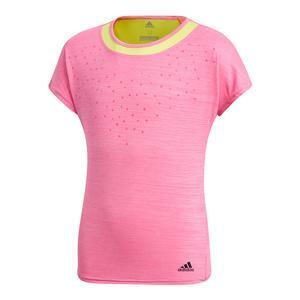 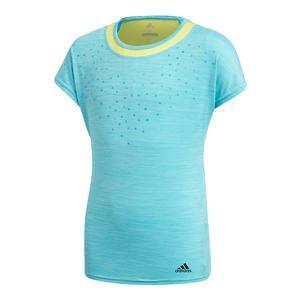 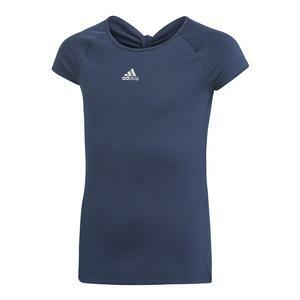 SALE Adidas Girls` Melbourne Tennis Tank Chalk Blue $40 35% OFF $26 Size: XS, S, M only. 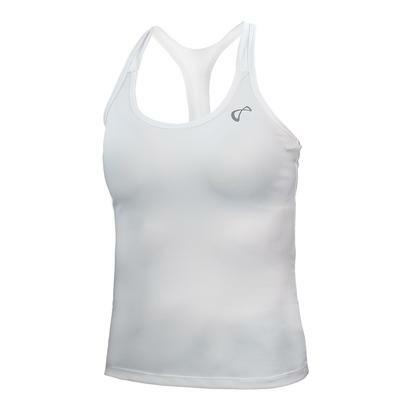 SALE Athletic Dna Girls` Breeze Tennis Tank White $40 30% OFF $27.99 Size: S, M, L only. 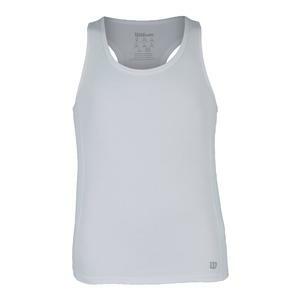 SALE Wilson Girls` Rush Tennis Tank White $25 60% OFF $9.99 Size: XS only.